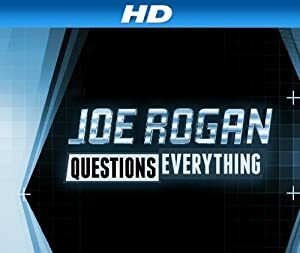 Joe Rogan Questions Everything – Season 1 (2013) – What's New on Netflix Canada Today! Each week, Joe investigates a different area of the unexplained. One week it may be a government cover-up or an extraterrestrial encounter, and the next he’ll be on the trail of a mythical creature that we’ve all heard about.